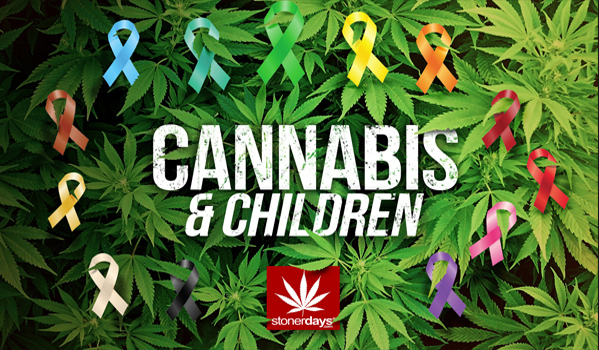 Children especially deserve to be able to utilize the healing properties of cannabis when diagnosed with severe illnesses such as cancer. With the dangerous effects of radiation being almost as bad as the effects from the disease itself, cannabis is being continuously proven to be a way to combat cancer, with virtually no negative side effects. Even those who don’t use cannabis to combat the cancer can benefit from the effects of the plant in regards to eating, sleeping, and being able to function somewhat normally. 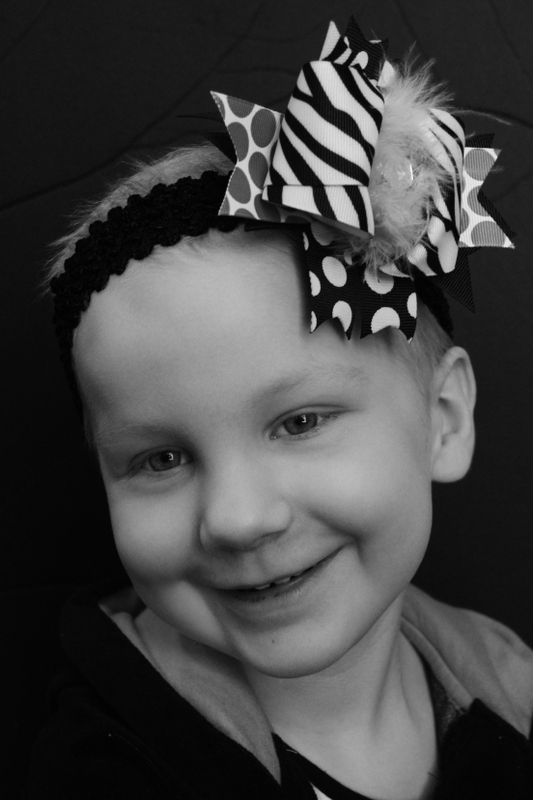 Moriah Barnhart definitely wasn’t prepared for the diagnoses of her daughter’s highly aggressive and malignant brain cancer on May 5th, 2013. But then again, who is ever really prepared for that announcement? The mother of two had to make the hard choice to move the family from their home in Tampa, Florida to Memphis, Tennessee in order for Dahlia to undergo cancer treatments at St. Jude’s Children’s Research Hospital. The move wasn’t easy but was accomplished and the family settled in Memphis. While the family adjusted, Moriah continued to research and began to look in to the medical marijuana field. The research she did showed her that cannabis was looked at as a good way to inhibit the growth of cancer cells and to help negate the ill effects of chemotherapy treatments. But the problem arose that the plant was illegal and Moriah had to make another hard choice. She made the decision to move her family again, from Memphis to Colorado Spring, Colorado, becoming one of the Marijuana Refugees, people moving across the country in order to get treatment for serious illnesses. These days, Dahlia receives a small dose of Phoenix Tears. This special kind of nonpsychoactive hemp oil strain doesn’t get the user high but instead utilizing high amounts of CBD, the ingredient of cannabis that combats the cancer. How’s Dahlia doing? Her mother says the 3-year-old is doing very well and is back to being a normal, happy, laughing toddler. She continues to undergo chemotherapy and cancer treatments but her mother believes that the Phoenix Tears are helping immensely. This form of treatment should continue to be studied as an alternative for chemotherapy, especially for children.